Sheldon College was proud to host the 13th Arts Academy Awards on the evening of Saturday 16 September 2017. 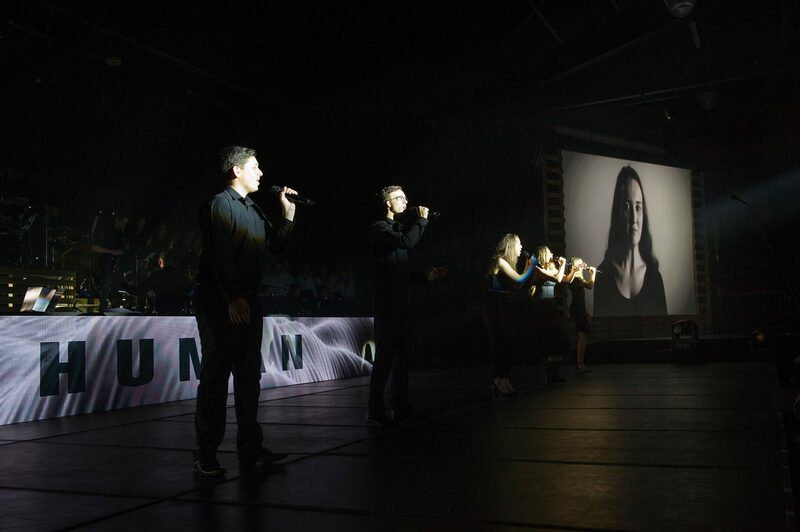 Over 300 singers, dancers and musicians took to the stage at the Sheldon Event Centre in performances which were nothing short of spectacular. 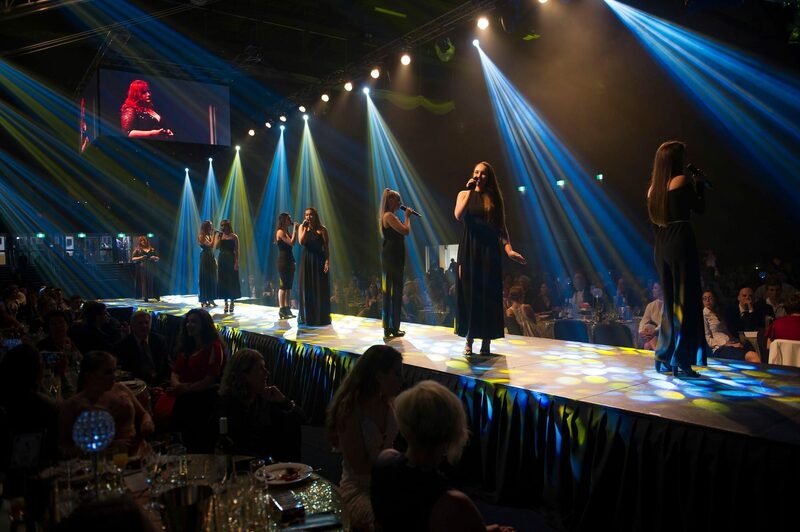 Students performed in-front of an audience of over 800 people and guests were treated to a red-carpet entrance and a delicious two-course meal while the tantalising entertainment unfolded. The stunning lighting and audio visual production for the Awards was provided by students from the Sheldon College Film, Television and New Media ASTA Program. 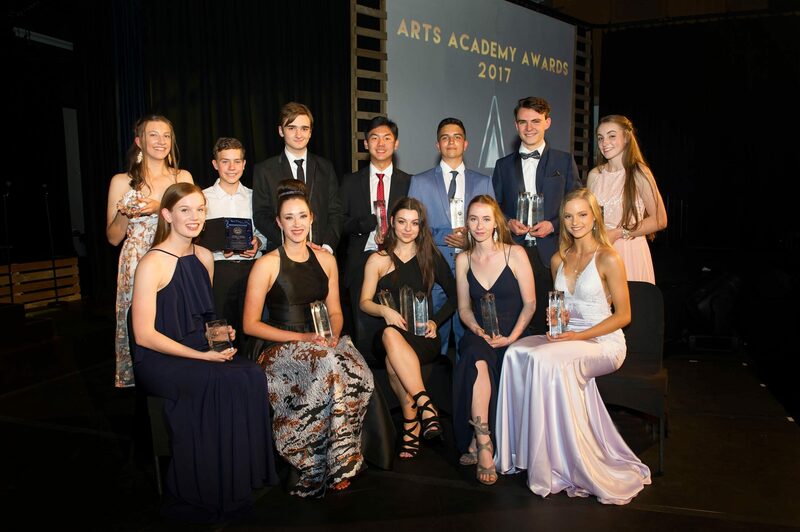 The 13th Arts Academy Awards were a testament to the quality of teaching and high-calibre of student talent who have worked so hard throughout 2017. During the evening, 15 Awards were presented for excellence in the arts for a range of categories. The nominees and award winners demonstrated their talents during 2017 - talents which are comparable to the standards of professional performers. 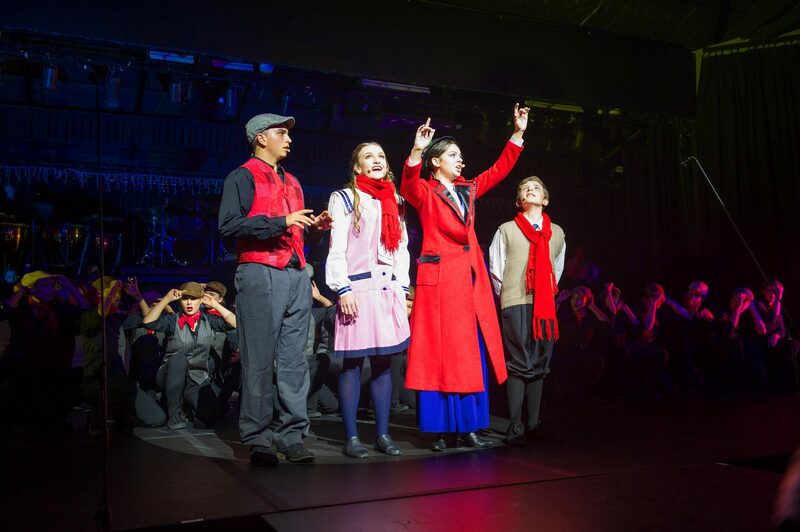 Other notable performances included ‘I Will Always Love You’, ‘Africa’, ‘Incomplete’ and a wonderful ‘Mary Poppins’ medley – a nod to Sheldon College’s 2017 musical. 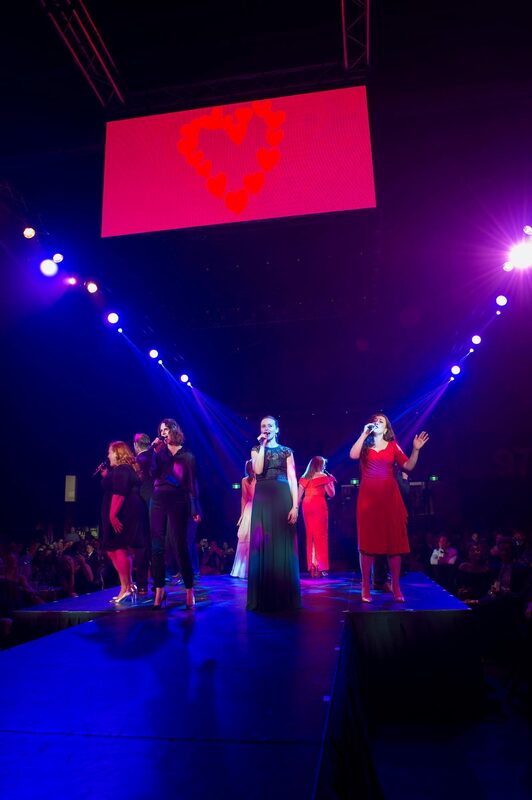 A definite highlight of the evening was ‘When We Were Young’, an Adele song, performed by teacher Miss Rachel Head, Year 12 Female Vocalists (Eve), Arts Academy Show Choir and the Arts Academy Band. "Tonight is a great example of what is possible when students believe in something and work hard towards achieving that goal. With the right guidance these students are capable of artistic feats that even they did not know was possible. Tonight was a true example of hybrid arts in action." The Sheldon College Actress of the Year was awarded to Chloe Crick whilst Actor of the Year went to Jan Krawczyk. Both of these students had major roles in this year’s ‘Mary Poppins’ musical. Another favourite and highly contested award of the evening, the 2017 Dancer of the Year was presented to Taylah Brady. For the second year in a row, Justin Zheng will be adding to his trophy shelf as he was named Instrumentalist of the Year. Jack Vernon scooped the pool as well, being awarded Director of the Year and Technical Producer of the Year. 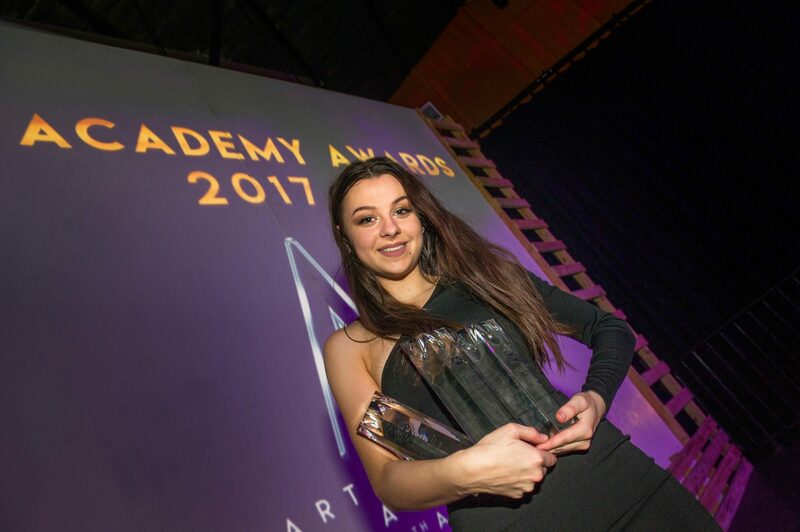 Following on from her success in 2016 with the 2D Multimedia Artist of the Year Award, Ellie McBain was awarded the 3D Interdisciplinary Artist of the Year. 2D Multimedia Artist of the Year was awarded to Paris Brotherton. The ASTA Award for Excellence went to Mikayla Yates. The Middle College Cultural Award winner was Zephram Chambers, whilst the very talented Tara Alcorn was awarded the Senior College Cultural Award. Best Emerging Artist of the Year was won by Hannah James who had a wonderful year and was recognised for her hard work throughout 2017. 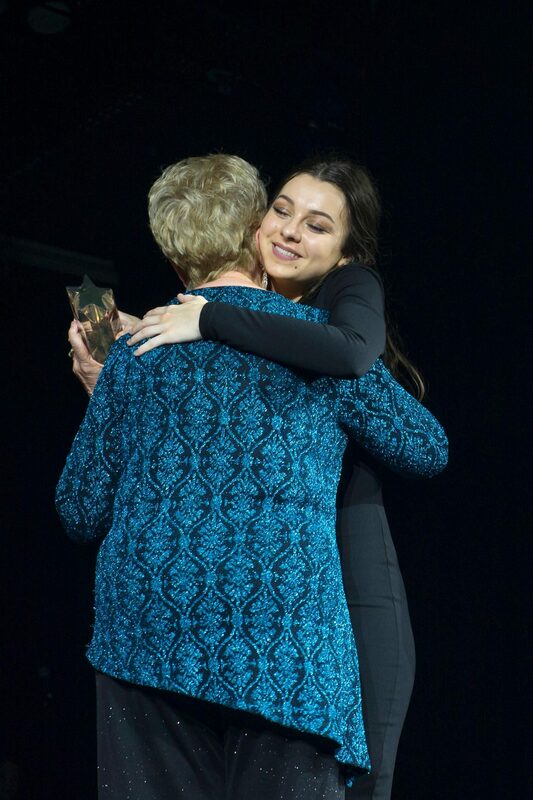 Male Vocalist of the Year was awarded to Kyle Colburn, whilst Female Vocalist of the Year was presented to Chloe Crick for the second year running. Chloe Crick also received the most prestigious award of the evening, the 2017 Gold Award. 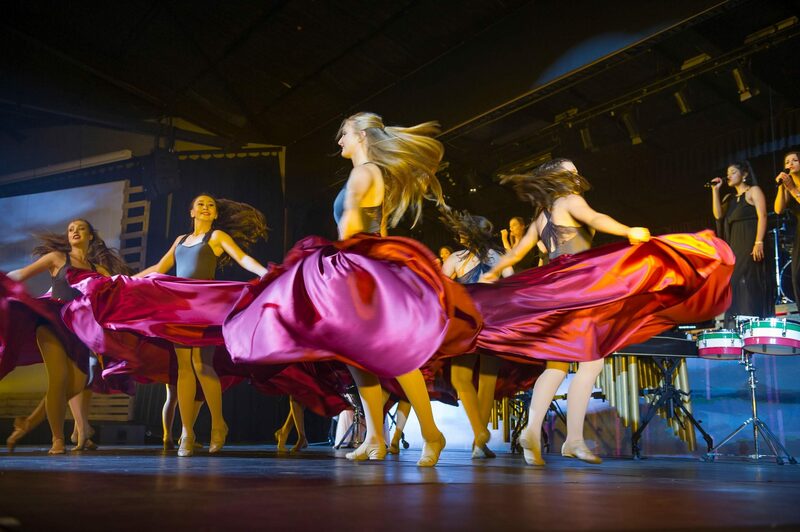 After formal proceedings had wrapped up, the night marched on with impromptu performances from Sheldon College singers and musicians to a packed dance-floor of students, parents and staff. Congratulations to all of the Award nominees and winners on the evening – what an enjoyable night it was for everyone. The Sheldon College musical for 2018 was also announced on the evening – the acclaimed Broadway smash-hit ‘Legally Blonde’.